 The General Session will be held at the “Maison de la Chimie”1 from Sunday 20 May 2018 to Thursday 24 May 2018 included, and at the OIE Headquarters2 on Friday 25 May 2018 (Friday’s session is exclusively for the OIE Delegates, as it concerns administrative and financial matters). 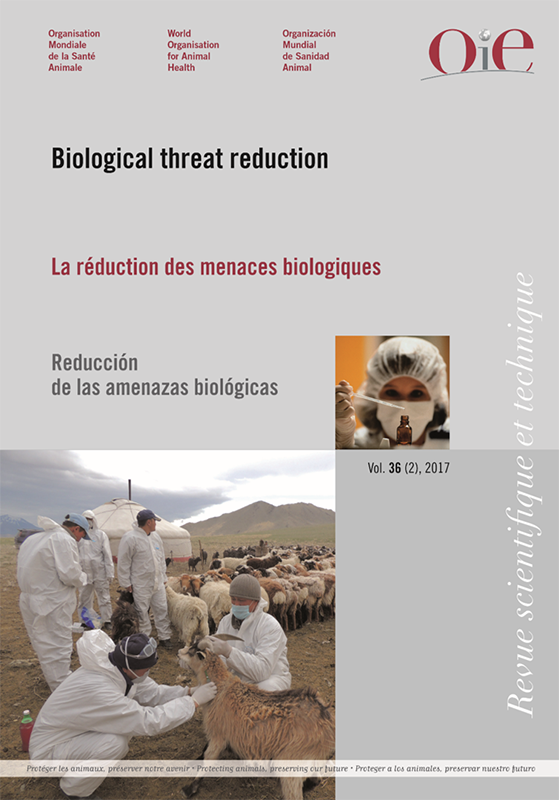 The World Assembly of OIE Delegates will examine, with a view to adopting, a number of new intergovernmental standards covering animal disease control methods, including those for controlling diseases transmissible to humans, the safety of international trade in animals and animal products, as well as animal welfare. The progress of the implementation of the 6th Strategic Plan (2016-2020) will also be presented. The opening session of the World Assembly of OIE Delegates is always a special event owing to the presence of important personalities from around the world. In addition to the President of the World Assembly of OIE Delegates and the Director General of OIE, addresses will be made in particular by high level authorities of several OIE Members. 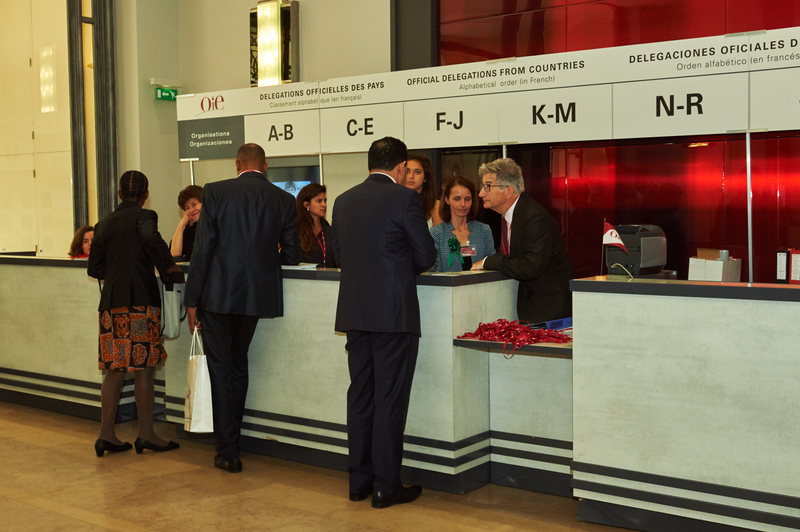 The first three members of official delegations from OIE Members are exempt from paying the registration fees to participate to the General Session of the World Assembly of OIE Delegates. As previous years, in order to encourage their participation, OIE National Focal Points will be exempt from registration fees in case their country delegation would exceed three persons. The first two members of official delegations from International Organisations that have signed an agreement with the OIE are exempt from paying the registration fees. For the other eligible organisations, observer countries and territories, only one member is exempt from registration fees. Following reception of the invitation letters sent by the OIE, the official delegations from OIE Member Countries, International Organisations that have signed an agreement with the OIE, other eligible organisations, observer countries and territories must register on a secure website. 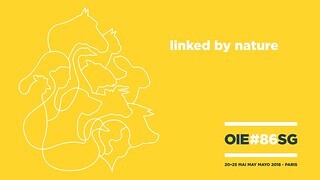 Those members of delegations who are not exempt from paying the registration fees are invited to pay them (400€ for OIE Members and International Organisations that have signed an agreement with the OIE; 450€ for observer countries and territories and other eligible organisations) while registering on the secure website (payment online or by bank transfer). The registration fees are a financial participation to the costs of the logistics of the General Session, including coffee breaks and cocktail. 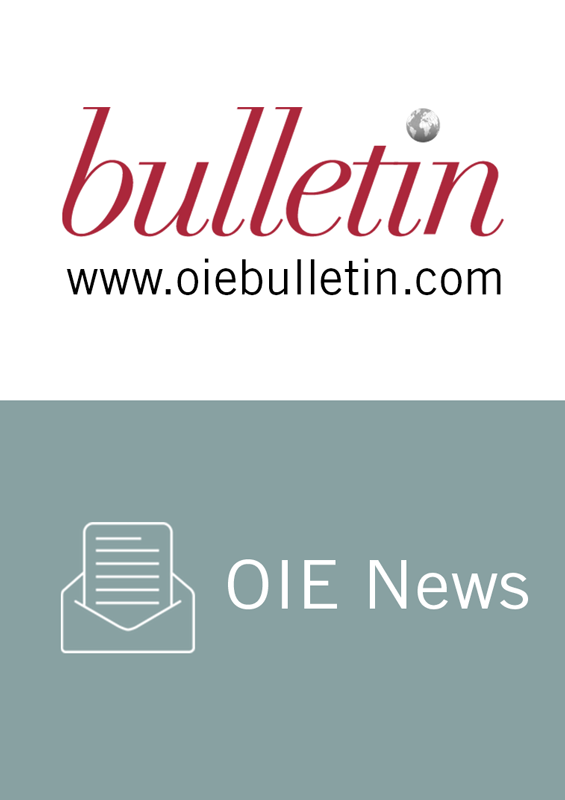 Please visit our Publications stand to consult the newly released titles and subscribe to the OIE Bulletin, now 100% digital! 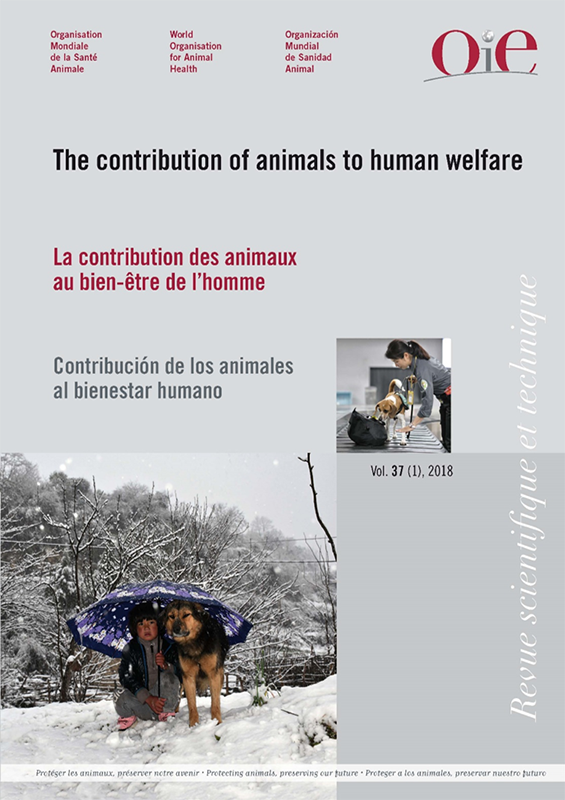 The sale of OIE publications will take place at the Maison de la Chimie from Sunday to Thursday afternoon and at the OIE Headquarters on Friday. A 20% discount will be given on all publications sold and taken away immediately and a 10% discount on all orders placed during that week. Take a look at our 2018 Publications Catalogue. By directly contacting one of the hotels listed below, not managed by the “Elysées Hotel” Agency but proposing a special room rate for the OIE. Please contact directly the hotel of your choice to make your reservation and do not forget to indicate that you are attending the “OIE General Session” to obtain the rate indicated below. Since May is high season for tourism in Paris and the number of rooms available is limited, we strongly recommend to make your hotel reservation as soon as possible. 3- Countries whose citizens need a visa to enter in France, that have a French Embassy or Consulate representation in its Territory. IMPORTANT: In all cases participants must have a passport with at least six month validity. NB: The participation at a conference is considered as a tourism purpose. 1. Countries whose citizens do NOT require a visa to enter in France. Passport holders from countries listed hereafter are not required to obtain a visa when entering in France for tourism purposes for a period not exceeding 90 days on each visit. Special case Citizens of countries listed here below, do not require a visa to enter in France if they are holders of biometric passports only. 2. Countries whose citizens require a visa to enter in France and DO NOT have a Consular representation in their country. If your country is listed in the left column here below, you must contact the Embassy of France at the address indicated on the right column. NOTE: PLEASE NOTE THAT THE VISA CANNOT BE GRANTED UPON ARRIVAL AT THE AIRPORT IN PARIS. • A scan copy of your passport. 3. Countries whose citizens require a visa to enter in France, that have a French Embassy or Consulate representation in its Territory. If your country is NOT included in the lists indicated above, you shall contact the local Embassy or consular representation and start the visa application process as soon as possible. 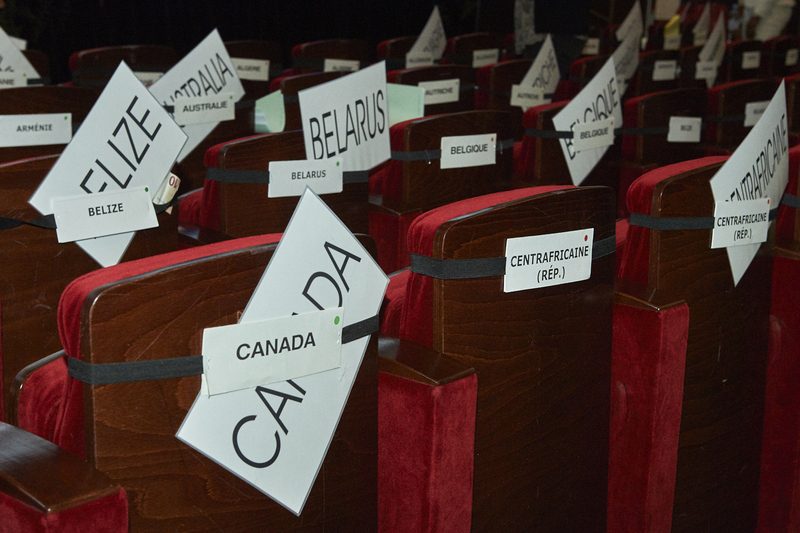 Nearly 800 participants are expected to attend this annual meeting, bringing together all the Member Countries, as well as the international and regional partners of the OIE. 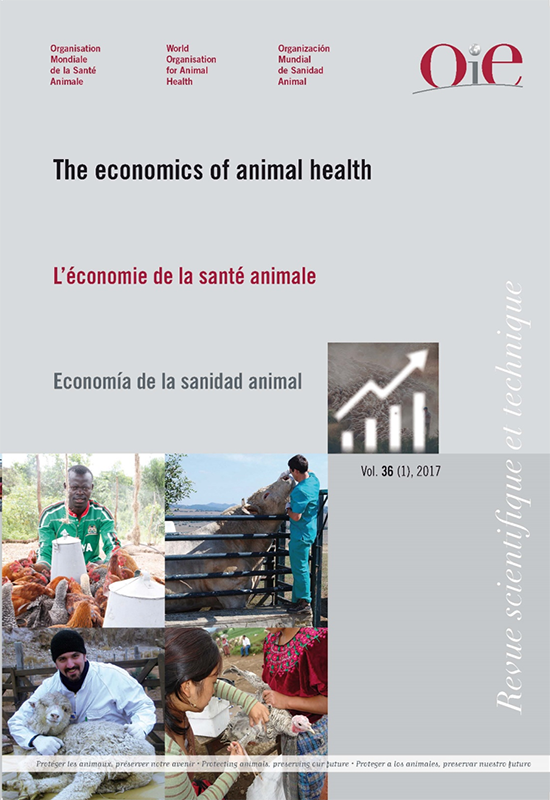 During this event, new International Standards for animal health and welfare will be adopted, and the current global landscape of animal diseases, including zoonosis, will be analysed. The Director General, Dr Monique Eloit, will also report on the progress made in the implementation of the 6th Strategic Plan (2016-2020). Presentation of future developments envisaged for WAHIS, the OIE World Animal Health Information System towards the WAHIS+ project. *These are the only sessions freely accessible to the press. Interviews with the participants can be arranged, subject to availability, throughout the General Session, by appointment only and with minimum 48 hours’ notice. Please contact us on your specific topics for easier organization and so we can better meet your needs (media@oie.int). Kindly return the completed form as an attachment before Wednesday, May 16, 2018. No access will be permitted without prior accreditation. To allow you to follow the topics covered throughout the event, several press releases will be published during the week. In addition, some sessions and interviews will be broadcast on our Youtube channel, and official photos of the event will be made available on Flickr.